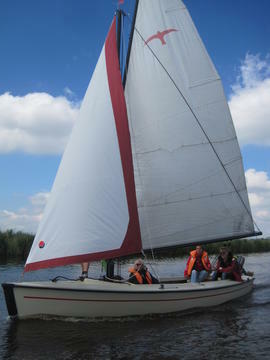 Are you as water sports freak interested in open keel boat charter? 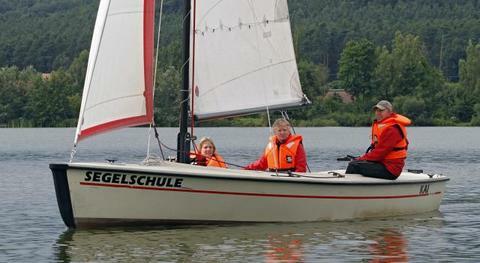 Would you like to rent open keel boats? Cheap or exclusive? 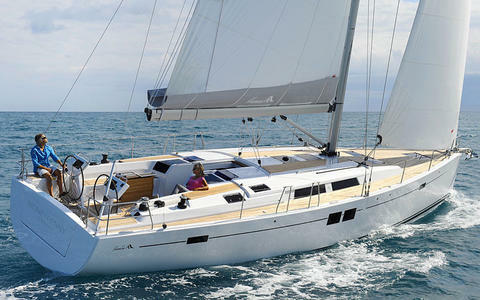 Happycharter offers you open keel boat rental in Europe and worldwide. New HANSE 505 (2017), awarded the boat of the year in many countries. Perfect cruise yacht, fast and safe.Ideal to enjoy the Balearic Islands with capacity for 10 people + skipper. Try the freedom to sail, freedom of anchoring. Do you wish to hire your boat (eg. 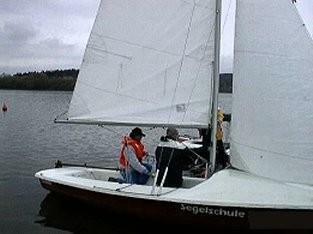 open keel boat) through our yacht charter portal? Sign up and present your open keel boats for rent and other charter boats and charter yachts on Happycharter. The charter customer will contact you directly.